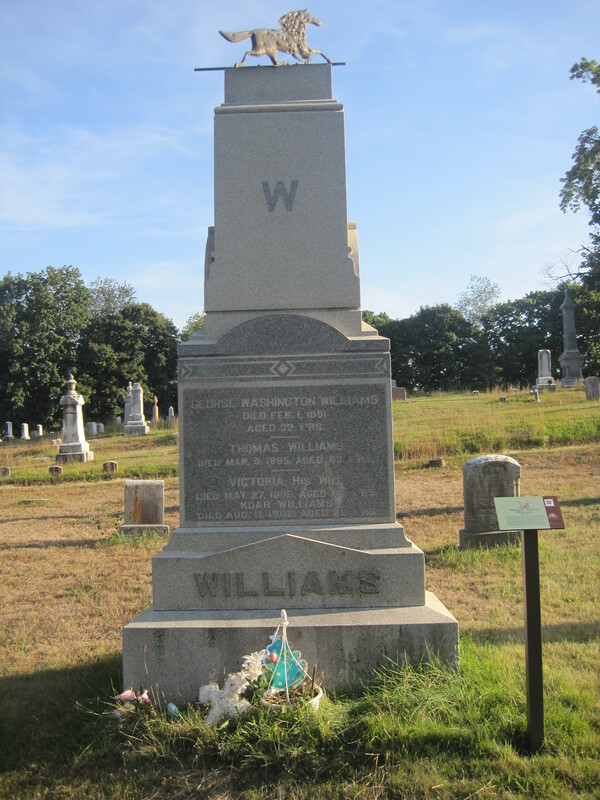 Yesterday, I visited the Center Cemetery in East Hartford, CT, to check on the Williams grave. Marty had alerted me to a new marker she’d seen online, so I checked it out. Sure enough, the Friends of Center Cemetery had erected a plaque identifying Thomas and his history. Thirty markers total were scattered around in what will become a podcast site tour option. Others included freed slaves, Civil War casualties, small pox victims, and captains lost at sea. Later, I met some of the Cemetery Friends and they described an encounter with a great-grandson at the cemetery one day. They had an informative conversation with him. He had mixed reactions to the attention paid to Thomas: proud but reserved about the publicity. 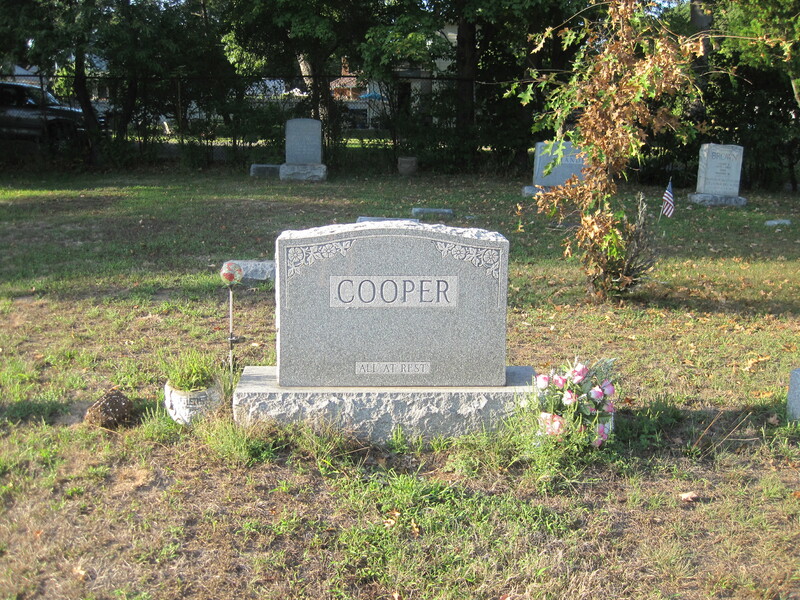 The cemetery group lost contact with him and hope to reconnect (FCenterCemetery@gmail.com) with family members. 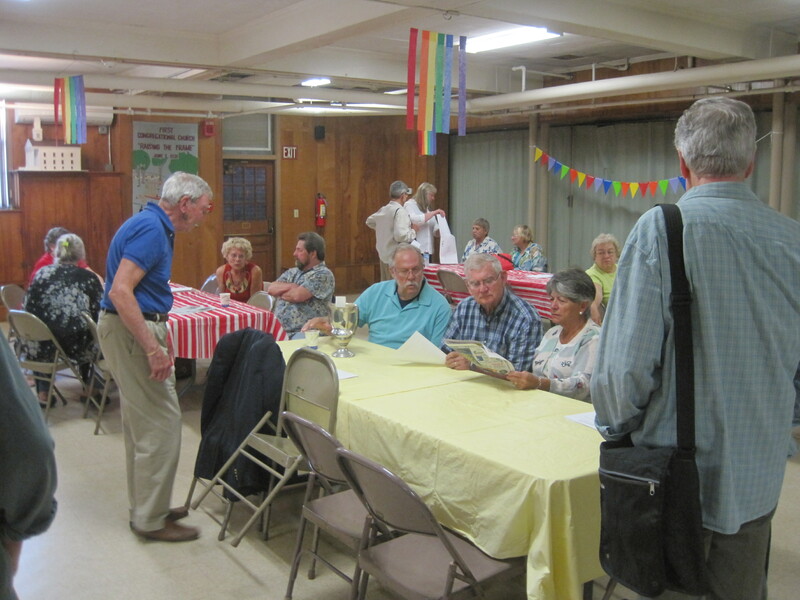 After visiting the cemetery, I spoke at the annual meeting of the East Hartford Historical Society. This devoted group of historians eagerly heard how I discovered Thomas and Victoria’s story, my research, connections with Williams family members, and how I integrated the information into my latest novel, Caravan of Dreams. I was particularly pleased that I was able to bring this information back to East Hartford, where Thomas and Victoria ultimately resided in the Old Farmer’s Hotel. Life does come full circle! 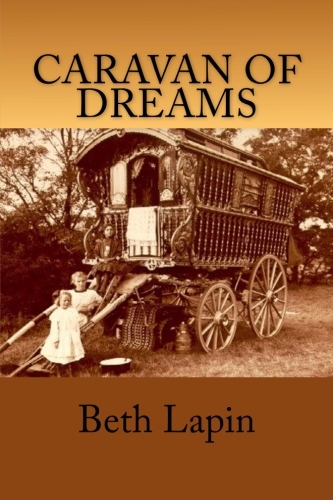 On Saturday, February 28, I am doing a presentation on gypsies in Connecticut at the Russell Library at 2pm in Middletown, CT. I’ll be providing the background and historical records that I used to develop my historical novel, CARAVAN OF DREAMS. Thanks to Stephan Allison, WESU, for a great interview on this event and the new publication. Please take a listen!